The byzantine design has been around for many years and has earned its place as a favourite. 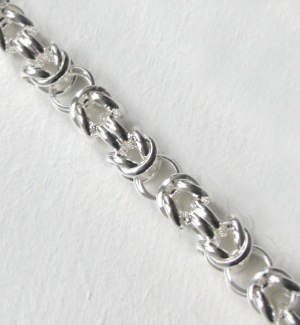 A fabulously intricate design it has many interpretations and here we offer the favourites. 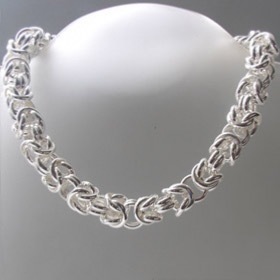 Our chunky byzantine necklace is a statement necklace! 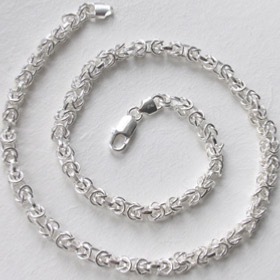 See the matching byzantine bracelets for a gorgeous set.